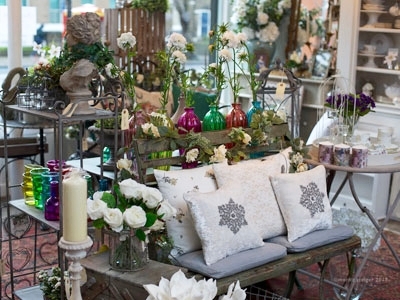 Max and Melia is an independent gift shop in Kennington, South West London. Conveniently located just seconds from Oval Station, Max and Melia is a boutique selling unique home accessories and gifts. The owners passion for design and creativity, with a twist on the classic French style, creates an abundance of interesting, extraordinary items for your home. Packed with unusual finds, the store attracts people all ages, not just from the local area. Whether you are looking for a unique present for a birthday, new decoration for your home or a quick last minute gift - whatever occasion, Max and Melia has got you covered. A hidden gem with a quirky, modern take on the old curiosity shop - Max and Melia is well worth checking out! Pop in and say hi or have a look around their website!